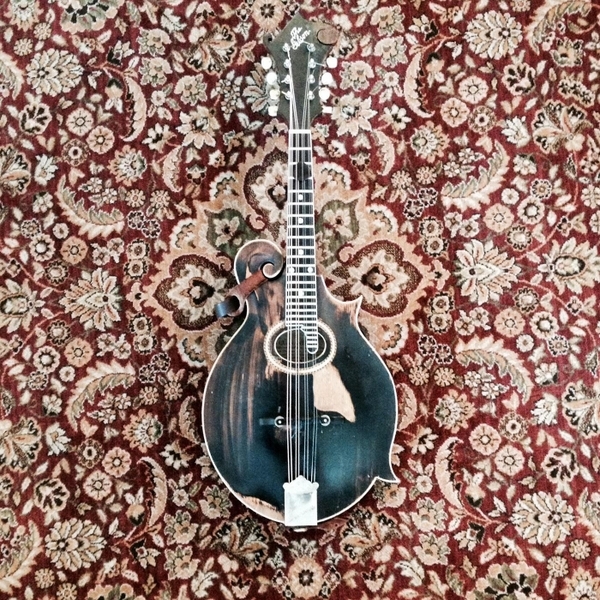 Phil Lawrence has been playing mandolin since 1978 when he bought his first round back mandolin on a whim. He began studying with Rudy Cipolla, the San Francisco Italian-American composer and mandolinist. He quickly learned to play all different styles of music: bluegrass, folk, rock, jazz, reggae, and even klezmer. Phil produced and published independent recordings of his original compositions in the 1980's and 1990's under his own label, Mandolinimal Productions. In 2004 Phil was invited by David Grisman and Mike Marshall to work as an assistant instructor at David Grisman's Mandolin Symposium in Santa Cruz, Ca. and he performed on stage with David Grisman, Mike Marshall, Chris Thile, Mike Compton, Don Stiernberg, and Radim Zenkl. 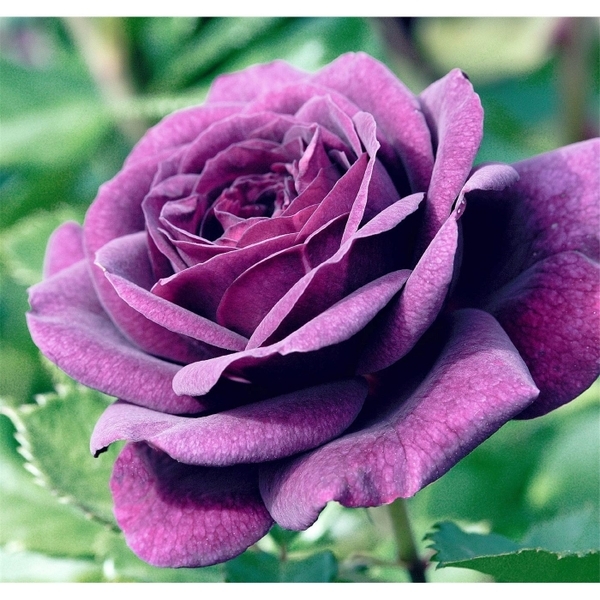 His Mandolin Mezzotints CD with Radim Zenkl is still available. Phil plays a 1912 vintage Gibson F2 mandolin, a 1988 Martin D-28 guitar, and blues harmonica. He performs with It's A Beautiful Day Acoustic, an acoustic jazz quartet/quintet featuring David LaFlamme from It's a Beautiful Day on violin. 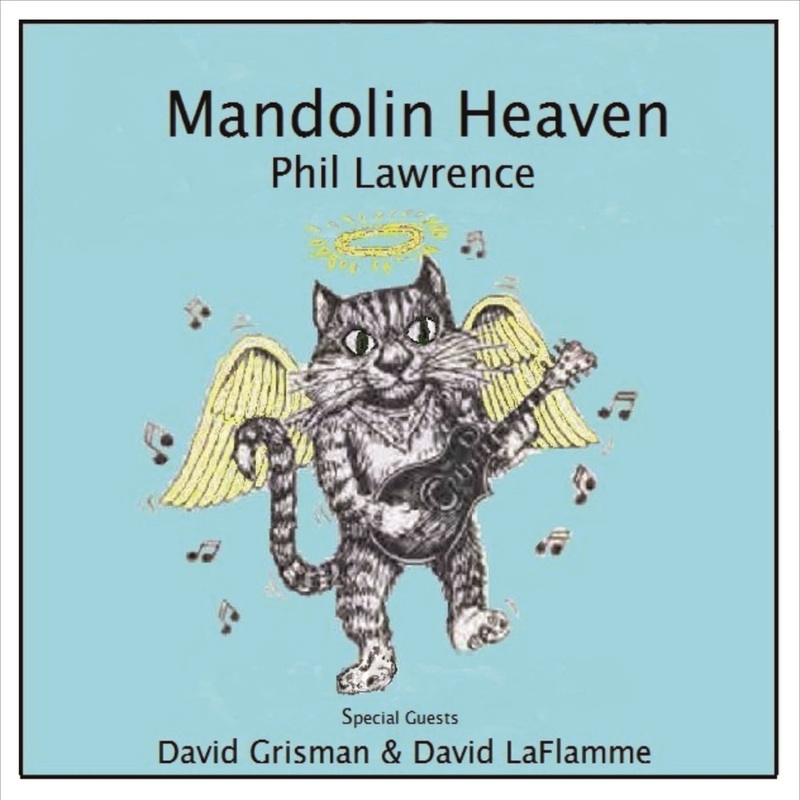 The band has sometimes gone by the name "The LaFlamme Lawrence Ensemble" or even "The Phil Lawrence Band featuring David and Linda LaFlamme". In 2018 Phil has begun a new musical project called simply The Phil Lawrence Band with all new personnel. Phil has also played with The Windshield Cowboys, Teresa Tudury, Light Rain, a belly dance group led by Doug Adamz, and Out of the Blue. Phil still occasionally performs with Jubilee Klezmer Ensemble, and in the past other bands have been The DLT 3, Silk and Steel, Redwood Highway, The Biocentrics, Give Us Gibsons, The Zamora Blues Band, Phil and Phil, and Sweet Amnesia. Phil has a radio show called "Mandolins, Cabbages, & Kings" on KOWS FM 92.5 every first, third, and fifth Tuesday of the month from 6:00-8:00 PM. 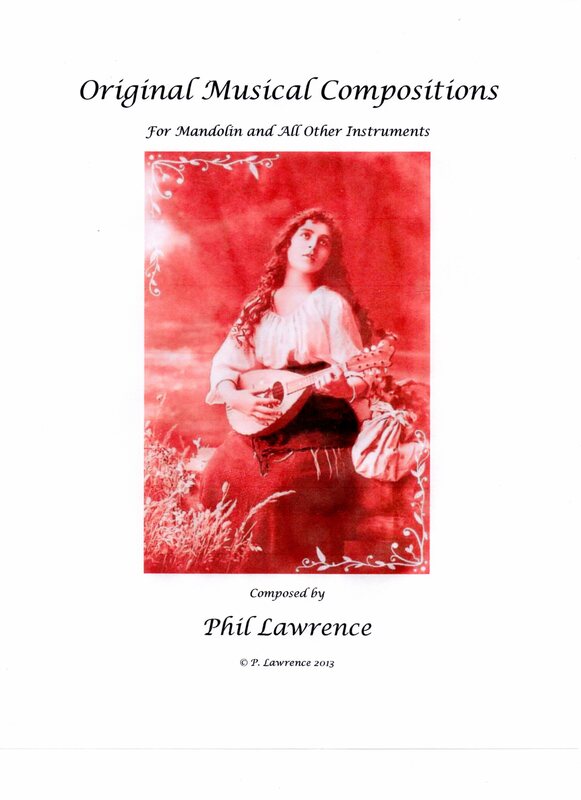 The Mandolin Heaven CD (2016) , has fourteen original compositions. 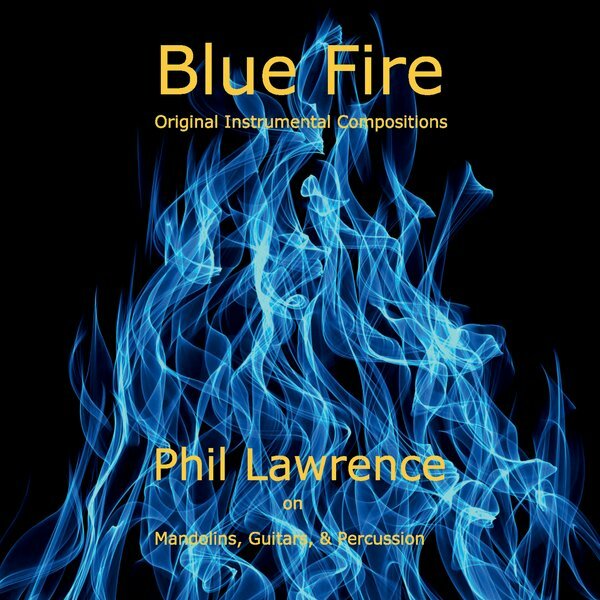 The Blue Fire CD was published in January 2018. It has twelve original compositions. The Echoes of the Silent Fountain CD was published in March of 2018. 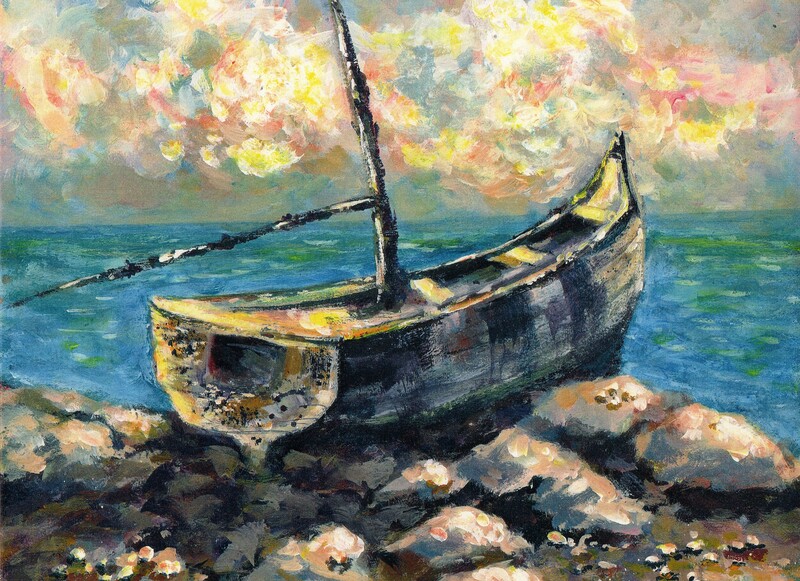 This CD contains all Italian music from Southern Italy, a tribute to Phil's Italian heritage. He also has recorded Mandolin Mandalas (2010) with Lisa Sangita Moskow, a fusion of Americana and Indian influenced improvisations. For other recordings, go to the Recordings page on the tab above. 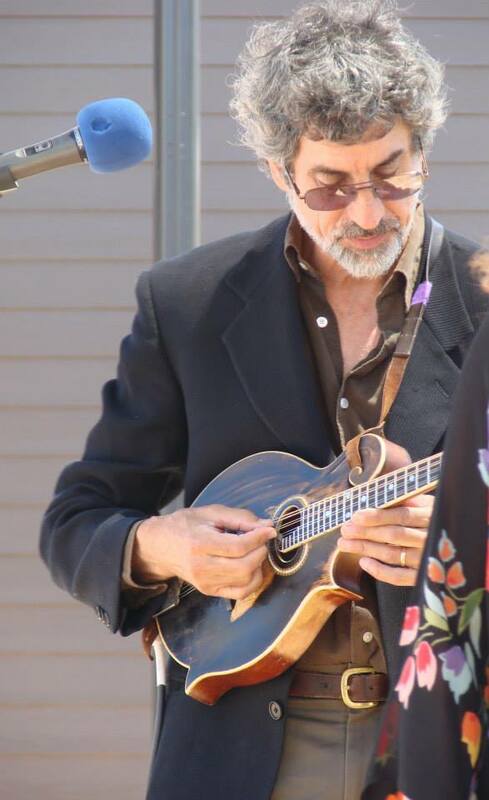 Phil makes his home in Sonoma County, California, one hour north of the Golden Gate Bridge, where he teaches mandolin between gigs.